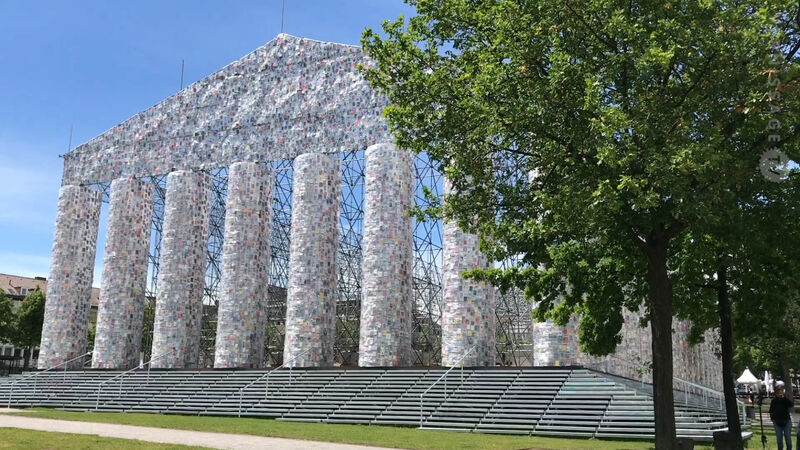 Since its establishment in 1955, documenta has been regarded as the most important international exhibition of contemporary art. 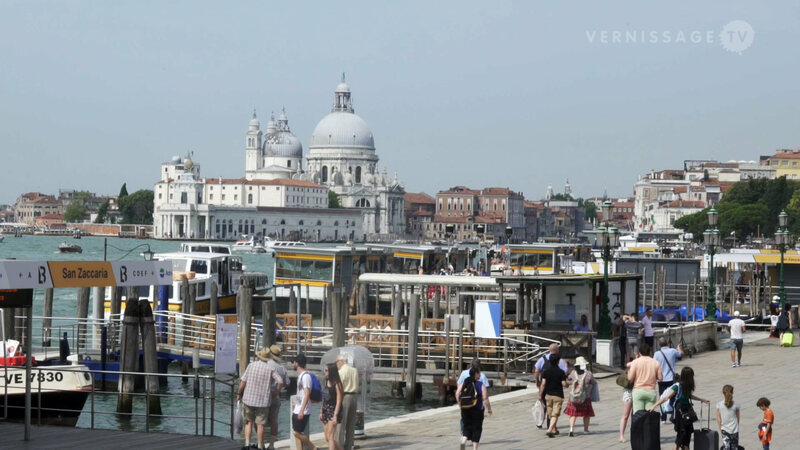 It’s taking place once every five years. It was founded by artist, teacher and curator Arnold Bode in 1955 as part of the Bundesgartenschau (Federal Horticultural Show) which took place in Kassel at that time. 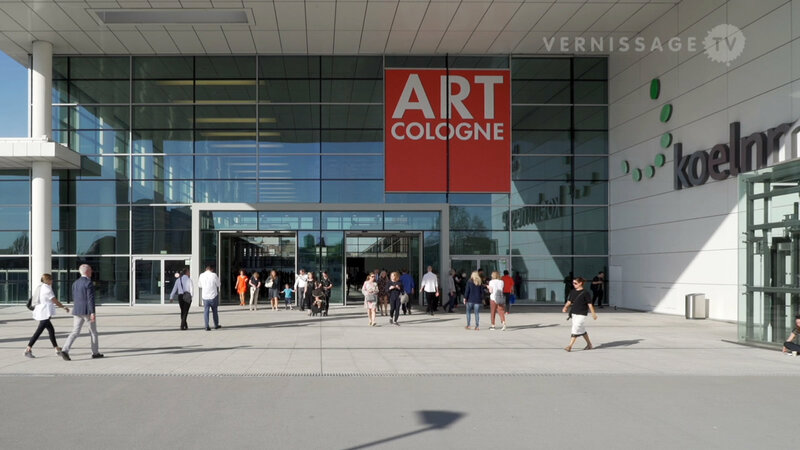 This video takes you an a tour of Documenta 13 in Kassel on the Preview day. The main venues of this year’s Documenta include Fridericianum, Ottoneum, Documenta-Halle, and Neue Galerie. Among the many artists that are represented are Issa Samb, Song Dong, Giuseppe Pennone, Robin Kahn & La Cooperativa Unidad Nacional Mujeres Saharauis (The National Union of Women from Western Sahara) (Karlsaue); Ryan Gander, Konrad Zuse, Ida Applebroog, Alighiero Boetti, Llyn Foulkes, Goshka Macuga (Karslaue and Fridericianum); Julie Mehretu, Etel Adnan, Yan Lei, Thomas Bayrle (Documenta-Halle); and Adrián Villar Rojas (Weinbergterrassen). dOCUMENTA (13), Preview. Kassel / Germany, June 6, 2012.